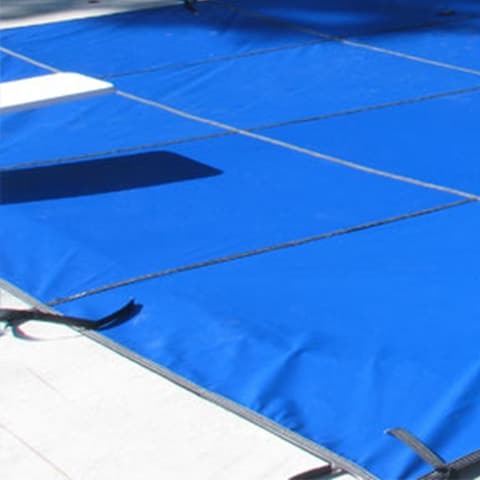 The 16 x 32 Excel Mesh Safety Pool Cover is not only affordable but extremely durable. Like all of our covers, the light Mesh pool cover has protective ethylene rub strips sewn on the back side to protect your swimming pools coping and all safety mesh pool covers come with brass anchors, stainless steel springs and spring covers. 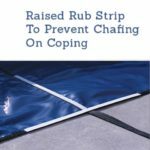 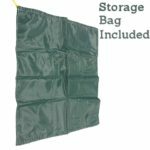 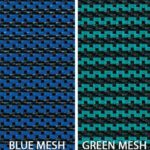 This unique Mesh cover material allows rainwater to pass through while still blocking 95% of UV rays keeping your pool clean for spring! 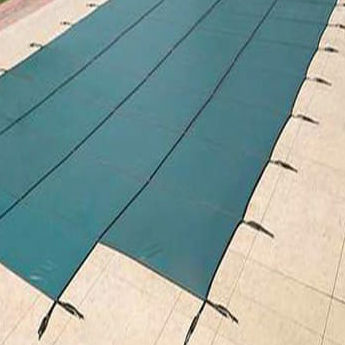 This light mesh pool cover is recommended for areas without heavy snowfall and is sewn to stand the test of time!